This department is the support department of the school. 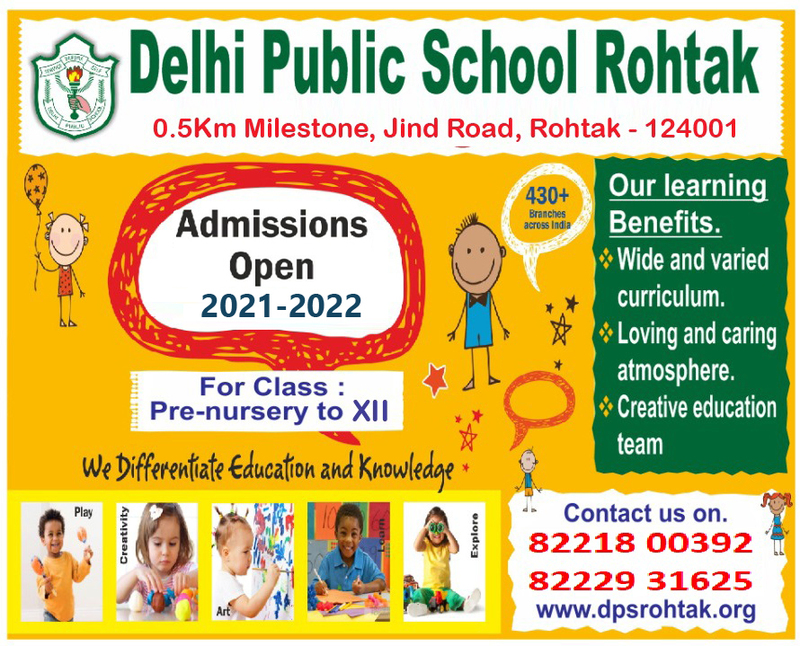 Our charter is to provide information technology at all levels in the school. 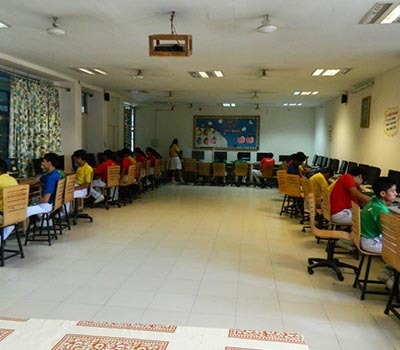 The school has three computer rooms equipped with 30 computers in each room with all latest software and latest configuration. 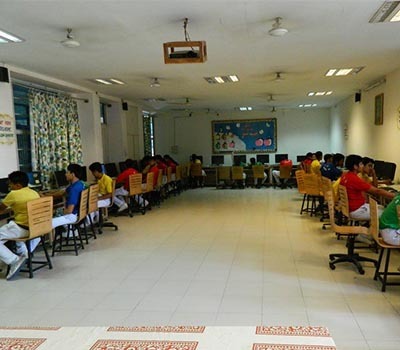 A large number of computers are used in administrative areas; students have an access to the laboratories from pre nursery to the apex class. Our view of technology is simply that it is an integral part of life and education so we have chosen to provide access across the school. It takes quite a team to serves and maintains the networks since all subject area utilizes technology resources and continues to demand more and higher quality. Our four state-of-the-art computer labs are an indication of our adaptability to the ever changing IT world. 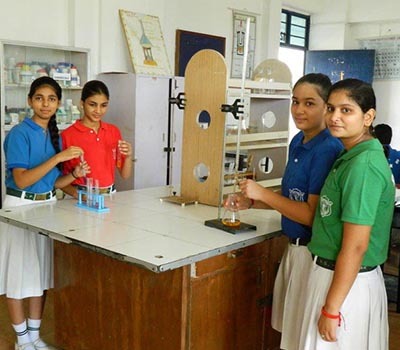 Our labs meet the challenging needs of the students incorporating the latest developments in the field of science and technology. They provide every student the opportunity to use the computes on one to one ratio, thus making them techno-smart. The computer labs are equipped with more than 60 PCs with networking and LCD projectors for CAT classes. Our senior students participate in soft ware development program for all kinds of marketing and commercial purposes. They are also involved in developing engineering concepts and data base concepts with C++, oracle and visual basics.